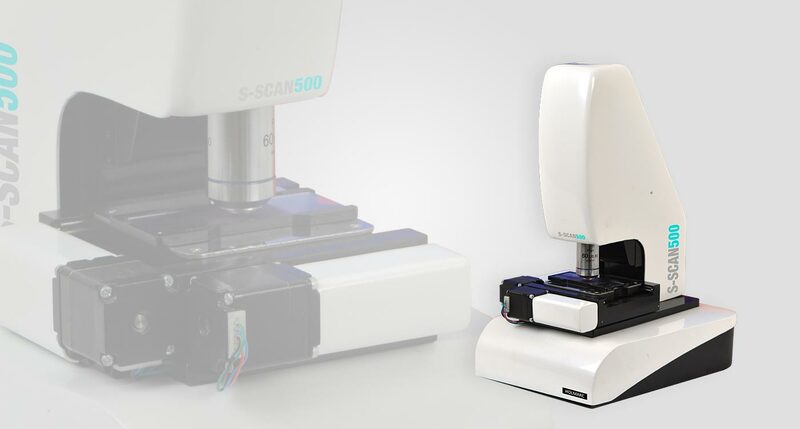 Holmarc's auto-microscope model : HO-BM-AM01 is an automated digital microscopy system developed for the acquisition of high resolution images in brightfield observation. 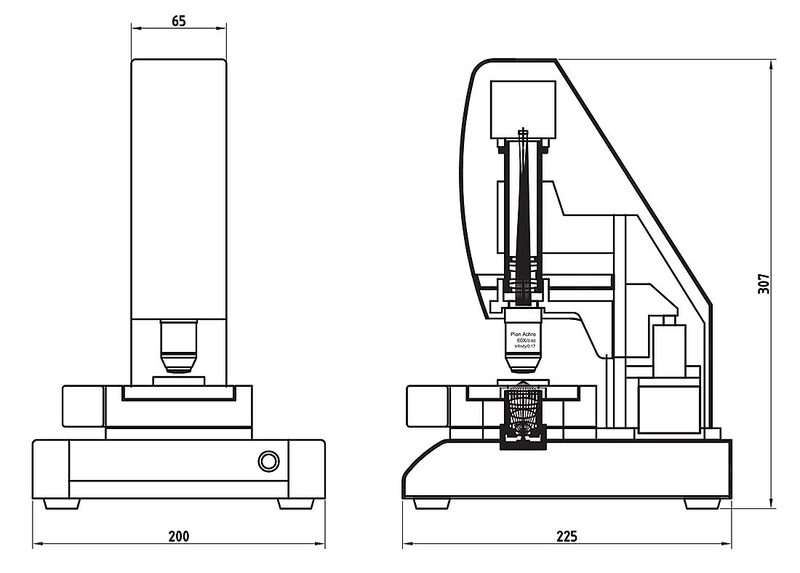 The motorized XY sample stage helps the user to scan a particular sample area automatically and the autofocusing system will find the best focused image in each frame before saving it to the pc for further analysis. Transmitted warm white LED illumination along with high quality Plan achromatic microscope objective provides uniform illumination of the entire field of view. The system is equipped with 5MP USB3.0 CMOS camera for the fast acquisition of the images and a 60X Plan objective with 0.85NA for high resolution images. System with user specified microscope objective is also available. A complete user friendly image acquisition software is provided along with the system. The user can easily control the scanning operation and the camera properties through this software.